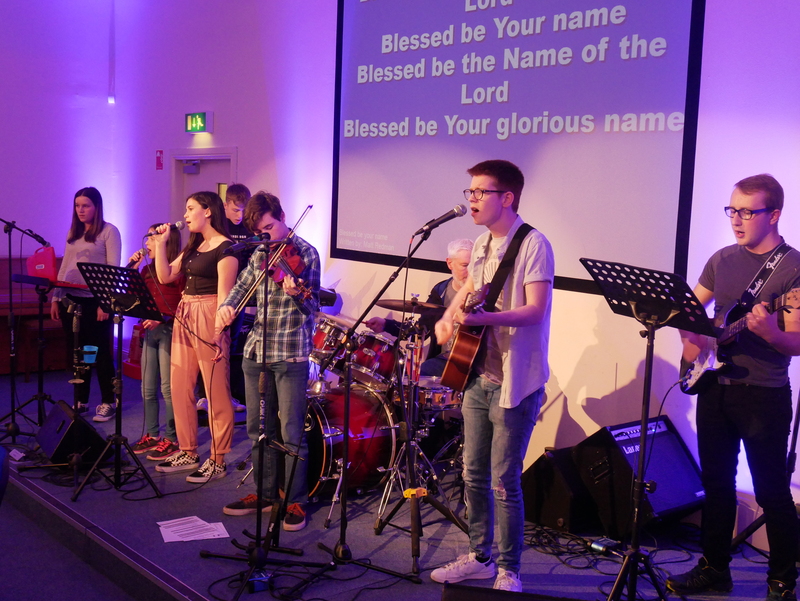 Kirkliston Community Church is the data controller (contact details below). This means it decides how your personal data is processed and for what purposes. Kirkliston Community Church complies with its obligations under the “GDPR” by keeping personal data up to date; by storing and destroying it securely; by not collecting or retaining excessive amounts of data; by protecting personal data from loss, misuse, unauthorised access and disclosure and by ensuring that appropriate technical measures are in place to protect personal data. To share your contact details with other members and friends who have log in details to our church membership database – ChurchSuite. We use Mailchimp and Eventbrite to manage our communication. Explicit consent of the data subject so that we can keep you informed about news, events, activities and services and keep you informed about our events. To exercise all relevant rights, queries or complaints please in the first instance contact the Church Administrator or the Elders of Kirkliston Community Church here. If you would like to opt-out of this tracking by third party cookies, please select “I do not accept cookies” on this page. You can disable and remove the cookies if your browser supports this. To check and update your cookies settings, you will need to know what browser you are using and what version you have. You can usually find this out by opening the browser, then clicking on ‘Help’ and then ‘About’. This will give you information about the browser version you are using. Remember, if you amend your cookie settings, your browsing experience may change for the worse. For example, if you have set preferences on a website – such as your location for local news or weather forecasts – it will no longer remember these.When you opt out of using cookies on this site, we will stop setting or using the cookies described in the Anonymous Cookies section above. Web Beacons may continue to be used on this site, but they won’t be able to set or read any cookies – they will be limited to reporting on anonymous details of the device being used and the web pages visited. No personally identifying information will be sent.